A style of watch that you can continuously change. Storm watches offer interchangeable straps so if you taste changes on a daily, weekly or monthly basis, it’s a perfect designer to suit your needs. 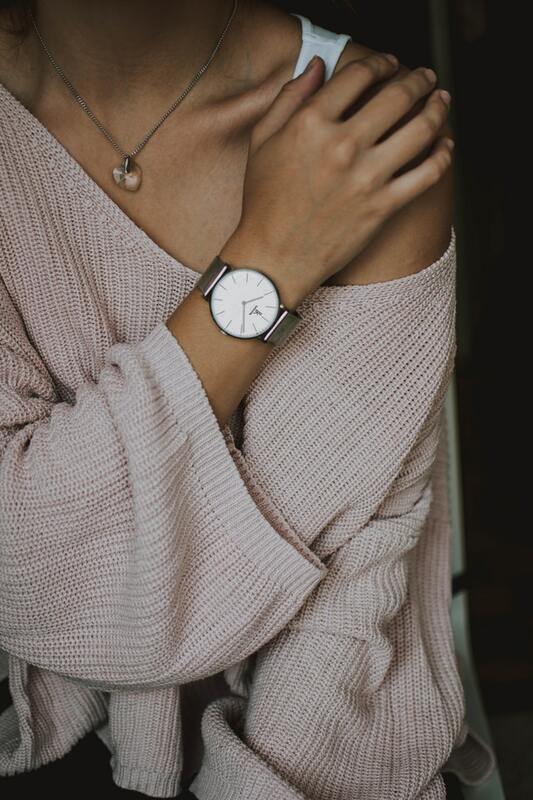 They provide multiple straps you can purchase separately and a variety of alternate styles, so if you want a regular leather strap in the day for a dress watch, or a rose gold watch in the evening, you won’t need to buy multiple watches, just straps! The AARK collective offers a massive range of simple and complex timepieces. Using alternative, yet familiar pattern on the watches, an AARK watch could have a turtle shell casing or a wave formed hour hand for a slight alteration on what would be seen as a traditional watch. AARK’s vast collection of alternative watches makes it a tempting brand to browse through and it can match up with both smart and bohemian jewellery, and they are sold at a price point that is both realistic but also gives you the sense of buying a quality timepiece.